Thinking On Your Feet - A truly great routine for the 'Story Deck' plot. Written by Mel, complete with all the gags and subtleties. 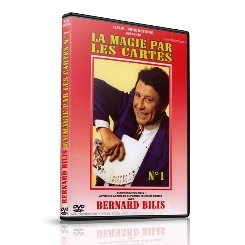 Worth the price of the DVDs to any working magician.